Foxtel and Netflix hammering more nails in republican coffin? • Foxtel and Netflix hammering more nails in republican coffin? 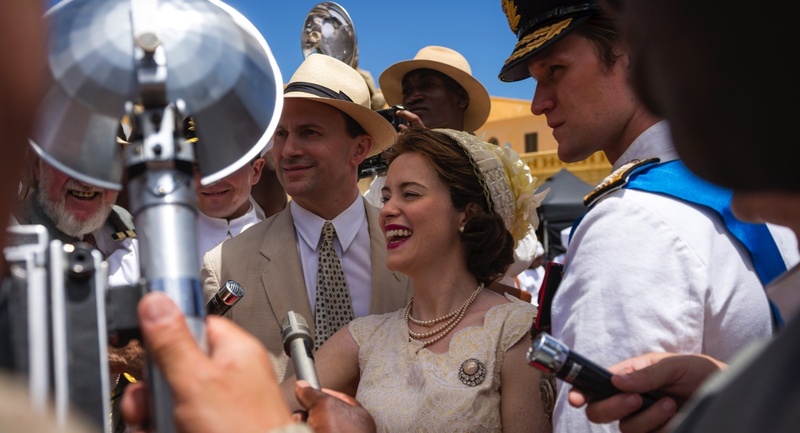 Foxtel has announced a massive Major Royal Event for December which just happens to coincide with the launch of the second season of The Crown on Netflix. Foxtel’s movie, lifestyle, entertainment and factual channels will carry A Royal Selection pop-up movie channel and a range of royal themed programming. Foxtel Movies will host A Royal Selection, a Royal themed pop-up movie channel, from Friday December 8 at 6am – the day before the release of The Crown – and running until the end of the day on Sunday December 10 for the movies Elizabeth (1998), Elizabeth: The Golden Age (2007), The Queen (2006), Diana (2013), The King’s Speech (2010), The Madness Of King George (1994), The Young Victoria (2009) and The Duchess (2008). Foxtel’s History channel will exclusively premiere a new three-part series Elizabeth I and Her Enemies from December 12 on Tuesdays at 7.30pm. Actress and supermodel Lily Cole plays Elizabeth I throughout her reign, from young princess to mature queen. Dr Suzannah Lipscomb and Dan Jones, both young, dynamic historians, tell a heady tale of jealousy, treachery, ambition and tragedy alongside the lavish dramatisations that transport audiences back to the key clashes that shaped Elizabeth and England. Starting from the day she was born, until the day she died, Elizabeth was surrounded by enemies who threatened her crown and her life. From her sister Mary Tudor to her thwarted lover, King Philip of Spain, Elizabeth’s struggles, animosities and assassination attempts are analysed in detail. Starting on Saturday December 2 at 6.30pm and continuing each week throughout the month, Lifestyle will show its highest-rating Royal specials starting with 40 Years of The Prince’s Trust, The Royal Good Guys, two-part special The Prince’s Vision and Diana: A Quiet Revolution. Lifestyle Food will show two weeks of Royal Recipes at 11.30am weekdays from Monday December 4. Learn all about the real Royal Recipes with presenter Michael Buerk from coronation feasts, to family favourites, to Will and Kate‘s wedding menu and their extravagant cake, and everything in between. BBC First drama Victoria will exclusively premiere a Christmas Special in December Express from the UK. Victoria’s second season came to a dramatic close but fans of the series may be shocked in the one-hour special. Despite the festive family celebrations, this could be the winter when Victoria’s (Jenna Coleman) husband Prince Albert (Tom Hughes) finally succumbs to a deathly illness. 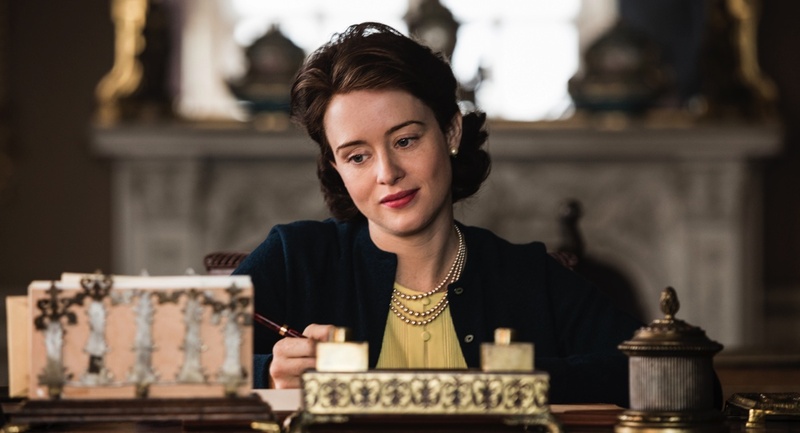 For the second season of The Crown, Claire Foy continues as Queen Elizabeth II with Matt Smith also continuing as her husband Prince Philip. Netflix revealed in October that British actress Olivia Colman will play an older Queen Elizabeth later in later series. Also reprising their roles in the second season are Vanessa Kirby (Princess Margaret), Victoria Hamilton (the Queen Mother) and Jeremy Northam (Antony Eden). The second series covers the years after 1957 with Michael C Hall as President John F Kennedy and Jodi Balfour as wife Jackie Kennedy. Matthew Goode joins the cast too as Lord Snowdon/Antony Armstrong-Jones, the photographer who married Princess Margaret.